Pin First Post for Kunena - pin the first message of the topic when you navigate to different pages. Topics Auto Closer for Kunena - lock or remove topics without answers during a scheduled time. 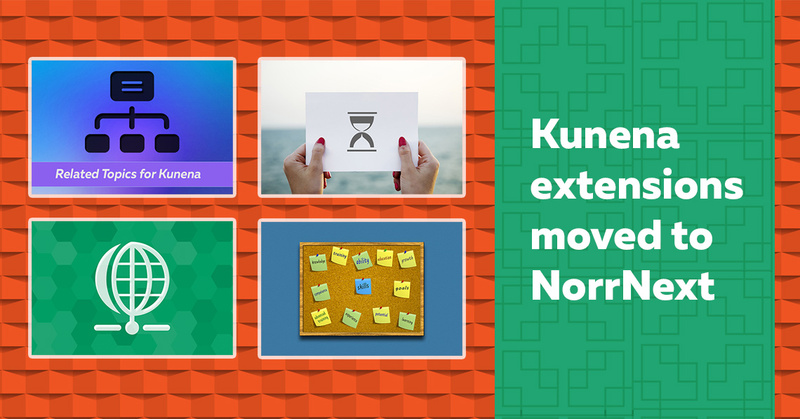 Related Topics for Kunena - show a list of relevant topics below the first or last message. Posts Pinger for Kunena - send pings to update servers to inform about forum activity. All plugins are free and are available in our repository. You need to subscribe on any NorrNext social channel to get a required product.